You would have to be a real Blue Meanie to hate on this cool guitar. 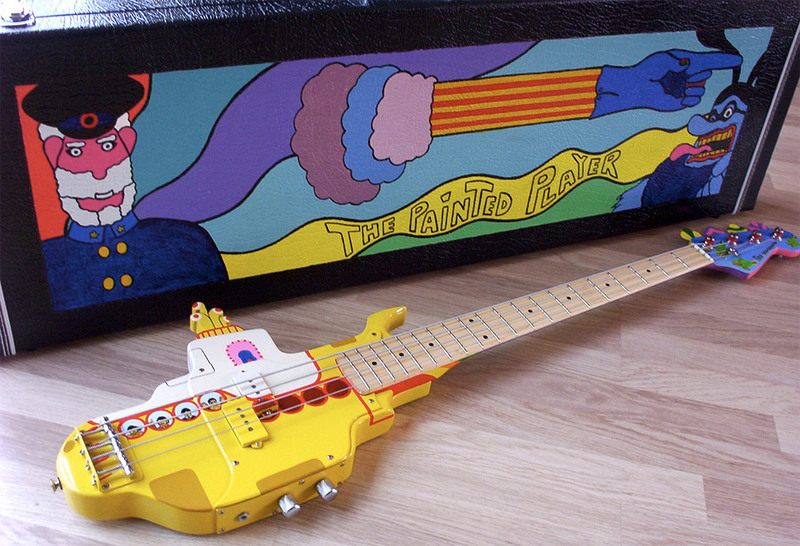 The luthiers at The Painted Player Guitar Co. in Basingstoke, Hampshire UK made this awesome custom bass guitar that looks just like The Beatles’ yellow submarine. 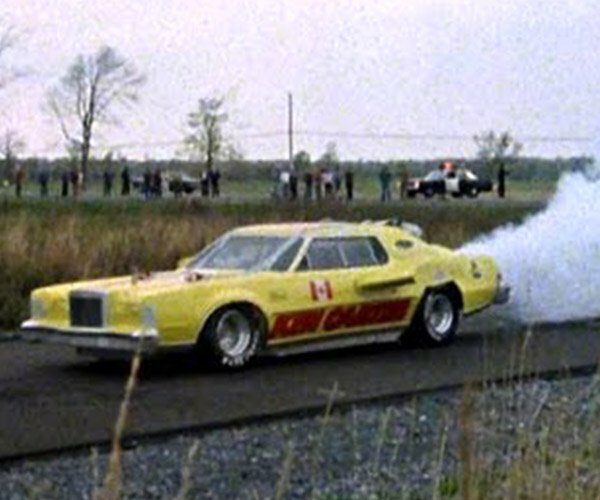 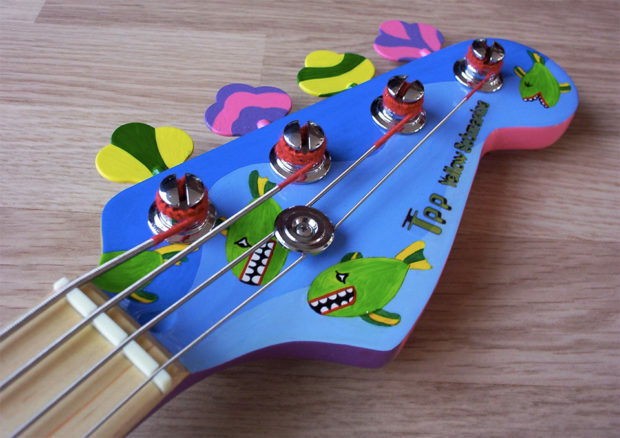 It is a modified Fender Squier Precision Bass hand cut in the shape of the famed submersible. 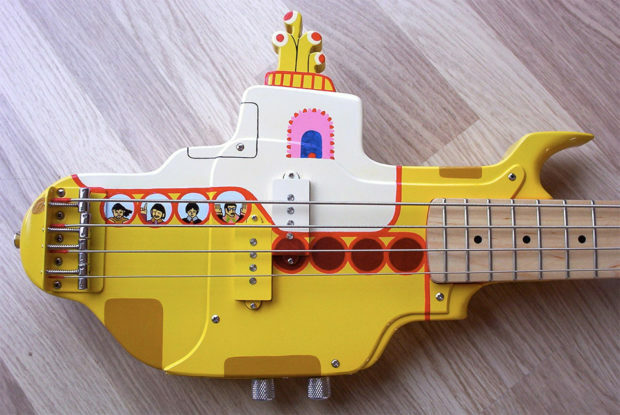 It has all of the right colorful accents and features the Fab Four hanging out just under the strings. Now you can actually play a Yellow Submarine while in an octopus’ garden, in the shade. These guys really did a great job with all of the details and colors. 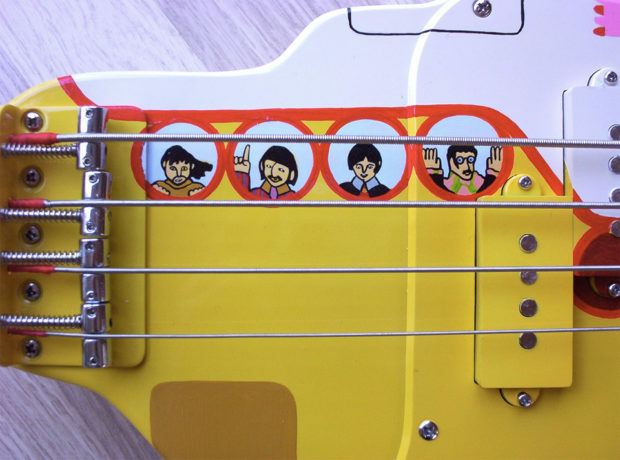 The Beatles would be proud. 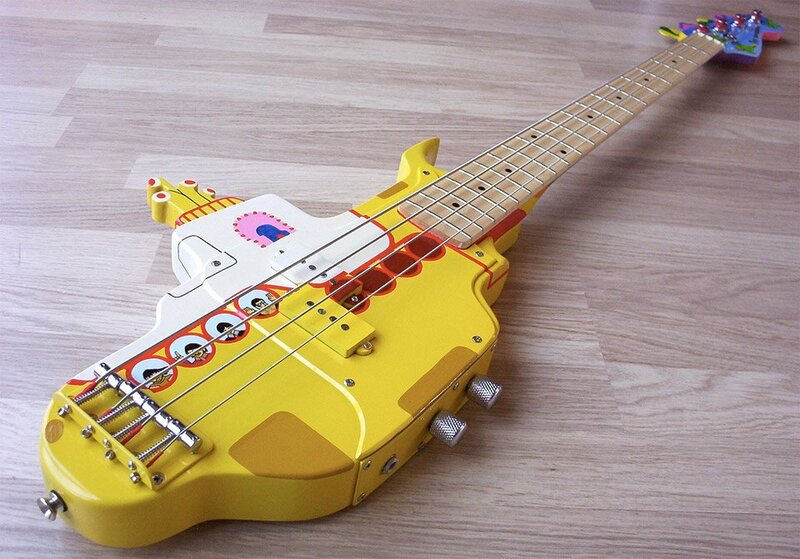 You can play your very own yellow submarine starting at £1299 (~$1656 USD), including a matching Lord Admiral hard case.